We're taking a moment out today in remembrance of Nintendo's CEO and President Satoru Iwata, who passed away over the weekend. It is with a very heavy heart today that we look back on the life and legacy of Mr. Satoru Iwata, the President and CEO of Nintendo. As a gesture of respect toward the visionary industry personality, we will have a moment of silence here at Modojo to look back and reflect on his career and his influence on the video game industry as we know it. Iwata was known for all the impressive work he put into familiar games like Mario, Kirby, Metroid, Zelda, Kid Icarus, Balloon Fight, and other memorable Nintendo properties. He was President of the company since May in 2002, remaining CEO in addition there of Nintendo of America since June 2013. Many will remember his fun and friendly Iwata Asks segments where he would answer the questions fans would submit as well as the unique skits he would participate in with Reggie Fils-Aime of Nintendo of America and Shigeru Miyamoto, Senior Managing Director of Nintendo. Not only was he a personable and approachable personality according to those who were able to spend time with him, but he was continually pushing others forward and looking to innovate within the company. If it weren't for Iwata, we'd never have seen the land of Kanto included with PokÃ©mon Gold and Silver. He even, impressively, wrote the battle code for PokÃ©mon Stadium in a week. 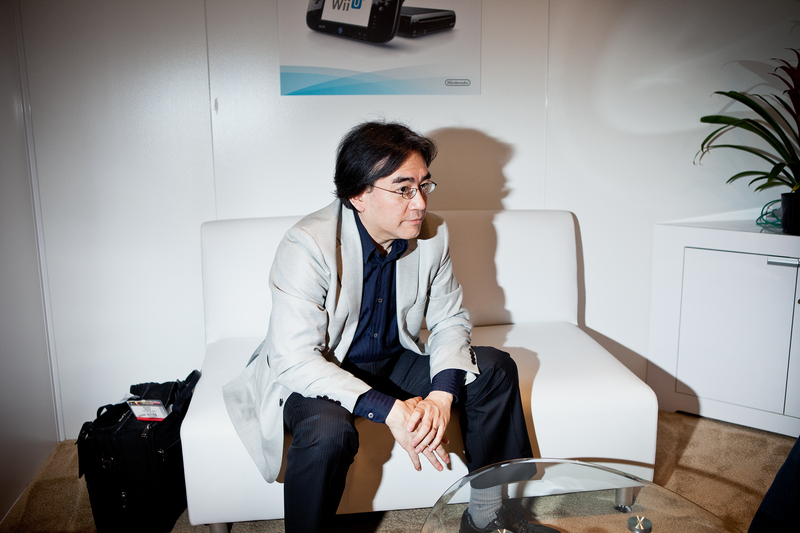 Having fun was always massively important for Mr. Iwata, and everyone within the gaming industry feels an incredible sense of loss, having been forced to say goodbye to such an indomitable and respectable light within an industry that's in dire need of more luminaries. We are so grateful for all the work you've done to make video games and the industry a better place, and for all the lives you touched in the process. Rest in peace, Mr. Iwata, and know that you are sorely missed.